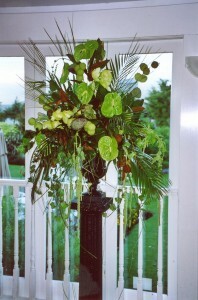 This workshop teaches you how to create your own lovely, large pedestal arrangement. Join in our hands-on workshop to find out the secrets of designing and constructing floral styles suited for the church and make a wow at the entrance. Height, balance and impact are the focus. Enjoy the challenge with a friendly morning tea…and make room in your car! 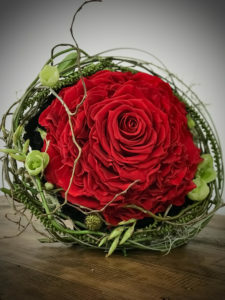 This Master Workshop is critical to the wedding flower professional/enthusiast or event designer. 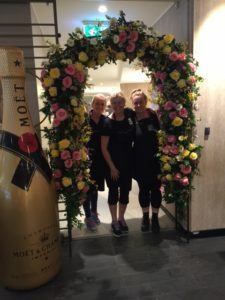 Floral archways and arbours are used to celebrate weddings, anniversaries, award ceremonies, race day functions, christenings and so much more. Learn from professional florists the construction and techniques involved to create stunning floral archways and arbours that set the tone for a spectacular event. Students are instructed in a variety of models, with and without floral foam, adapting style goals to techniques. Students work at their own pace under the guidance of floral tutors. This workshop is all about getting the ‘Wow Factor’ through constructing fabulous visual displays. 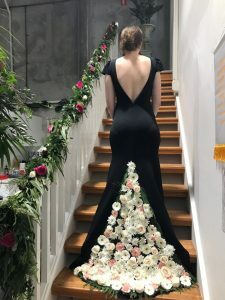 These floral installations, designed to be hung from the ceiling, make a spectacular impact in ceremony spaces, weddings and other special events. Learn from the experts how to create these large-scale designs from the foundation to the mechanics behind the structures to the design style, appropriate foliage and blooms to the finished masterpiece. Be inspired by the latest trends in large installations, construction techniques and other secrets of event planning. This three and a half hour Master Workshop allows students to work collectively on a large-scale hanging installation under the tutelage of our master florists. Learn how to create glamorous garlands for weddings, anniversaries and other special occasions. Garland arrangements dress wedding tables enhance banister rails, church pews, doorways, and fences. 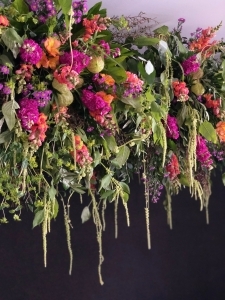 Learn innovative use of garland designs, including hanging installations! 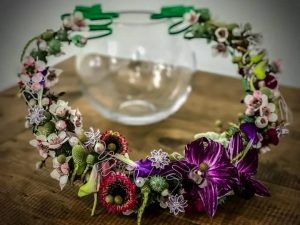 Join this hands-on workshop to master the mechanics, design methods, floral selection and floral preservation techniques of glamorous garlands.